George Black is an entrepreneur, a father, a traveler, and a business strategist. He’s the author of “The Next Level Entrepreneur” which is focused on finding that passion in life and using it to sustain a business. 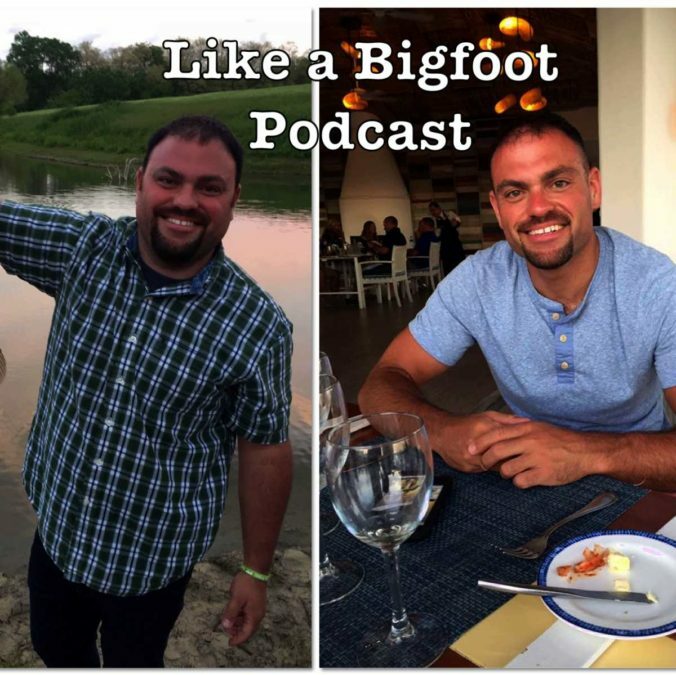 George is also a guy who loves a good adventure- whether that is backpacking through some of the more remote wilderness in the U.S., traveling the world, or constructing his own business. 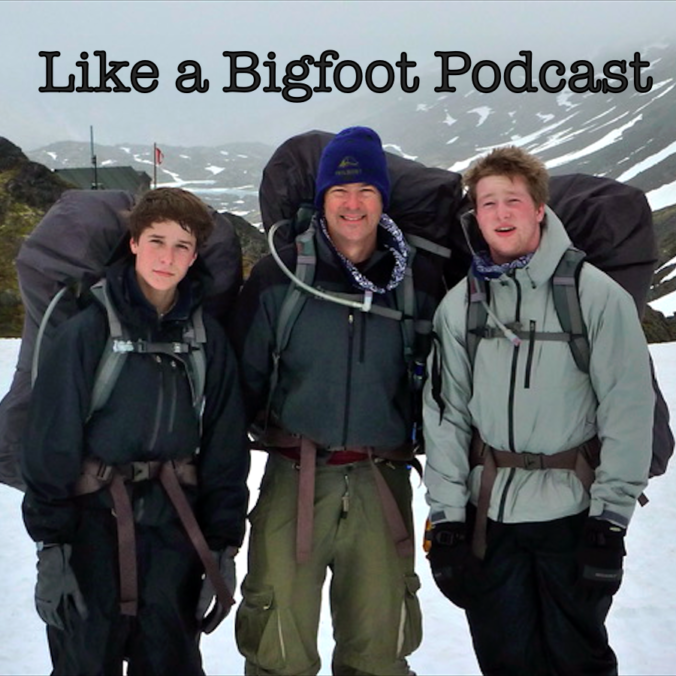 This episode is essentially about what we do with those lessons we learn in an adventure AFTER we return to life. How do we apply all these ideas we’ve discovered to our various roles- fathers, husbands, business owners, etc. Hope you guys enjoy the show! Links to all of George’s work can be found in the show notes below! This week we are reconnecting with our friend and one of my absolute favorite people in the whole entire world, Calvin Johannsen. Calvin always brings his A game for the podcast and this week is no different. He is a lifelong learner seeking to discover the most about himself, the world, and his many passions. Recently, he completed a 200 hour yoga teacher training and now instructs his own yoga classes. In this episode we explore the power of Focus and Intentionality and how we can use it to better ourselves and make the most out of this life! Calvin also explores the concepts of community, dedication, and mentorship. Hope you guys enjoy the show. Huge thanks to Calvin for sharing his passion and “Calspirations” with the people around him! And for being one of the most inspiring people to me personally!! Endure. Sometimes that’s all you can do. Keep putting one foot in front of the other as you battle your way through. No matter how hard, how terrible you feel. Just keep moving. Our ability to endure at times is a means to make it through an ultra run, bike ride, test of will. While other times this is what we fall back on when life sends us down unexpected devastating paths. That’s the most important thing I’ve learned from today’s guest Phil Pinti. When I met him a year ago I sensed the amazingness of Phil! He’s energetic, friendly, quick to laugh and smile, always wanting to spread positivity amongst his fellow endurance racers who very quickly become his fellow friends. Those are incredible qualities knowing now the heartbreak and sorrow he has had to face over the last few years. Two years ago, Phil lost his beautiful wife Jen to cancer, leaving him to raise their two wonderful kiddos. 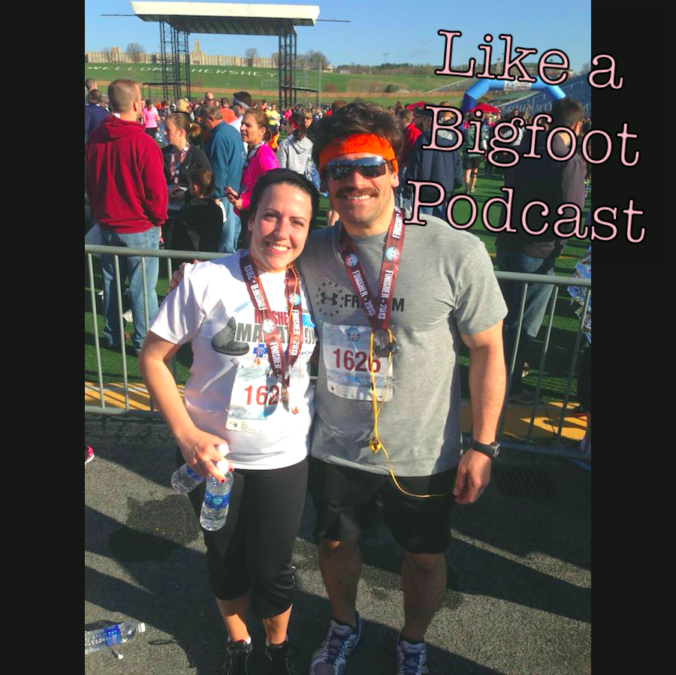 In this episode we explore how ultra running has allowed us to process life, family, loss and grief. It’s a pretty raw conversation about loss and recovery. We share lessons we discovered from going through it and to what degree these experiences have shaped us into the people we are now. It’s a bit scary to be this forthcoming and honest with our dark moments and I cannot applaud Phil enough. Life is a shared experience amongst us all and if anyone out there can draw strength from this conversation then that alone is worth it. 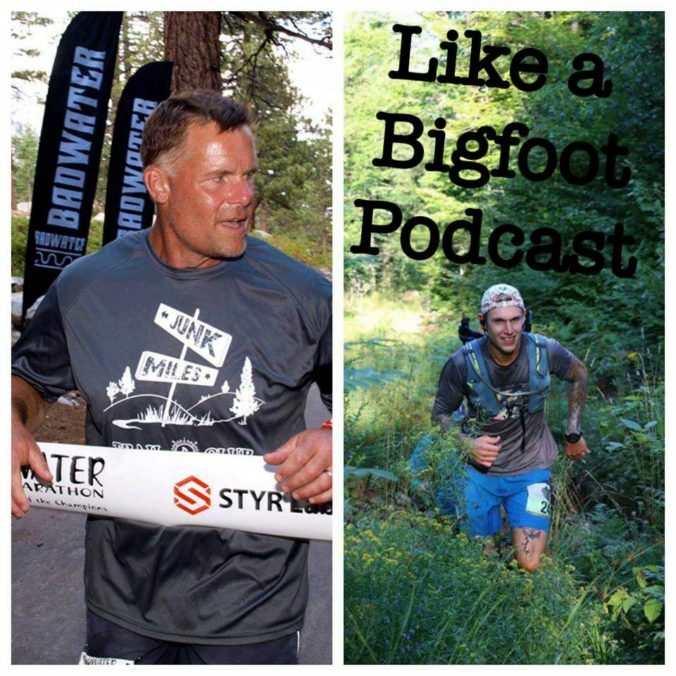 This week we welcome back ultra runner and author of “Bigfoot 200: Because, You Know, Why the #@&% Not?” Ryan Chukuske. 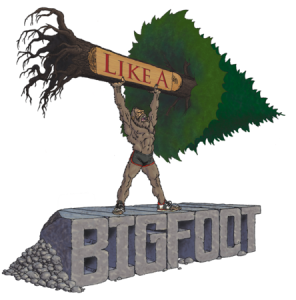 Two years ago Ryan trained incredibly hard for the Bigfoot 200- sleep deprivation training, exhaustion training, spending hours and hours on his feet- only to be forced to DNF due to his foot being absolutely demolished by gangrene. Instead of giving up on his dream, Ryan has become 200 obsessed. 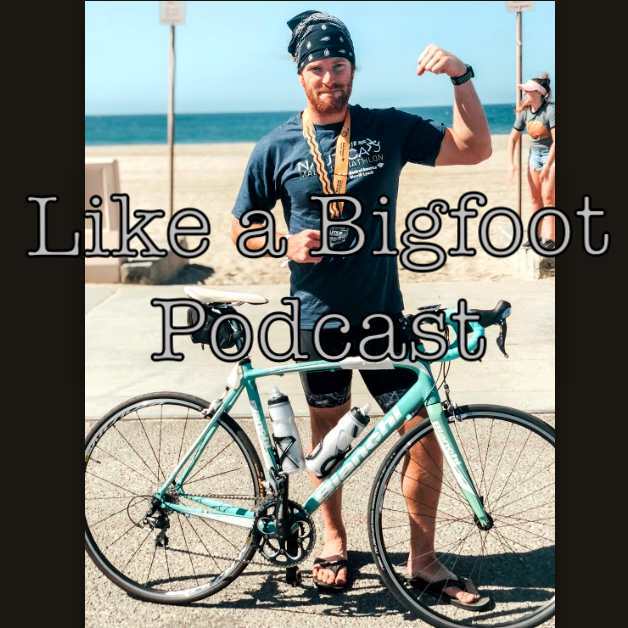 Now not only is he training for revenge on the Bigfoot but he’s going after the coveted “Triple Crown of 200s”- all of Destination Trails’ events in one calendar year- starting with Bigfoot, then Tahoe, and finishing with the Moab 240. He’s about to have a racing season to remember!! 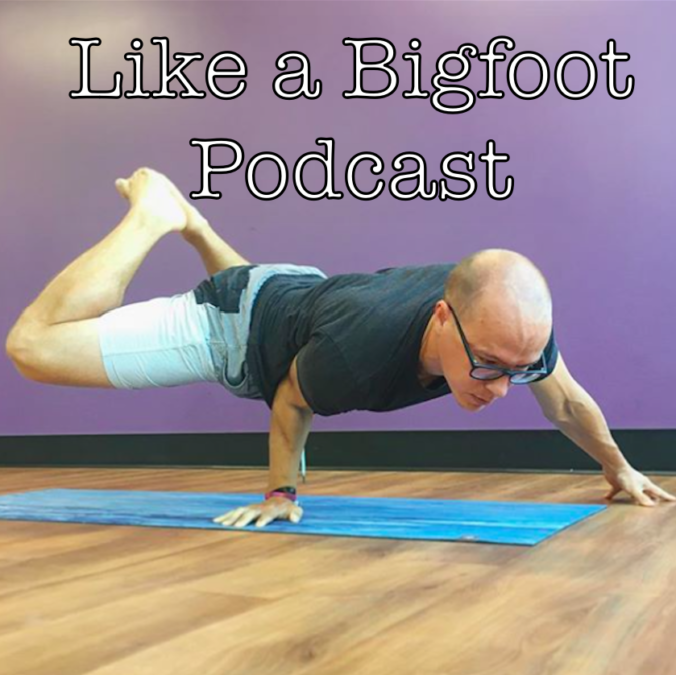 In this episode we talk about how he’s training differently than before, why building leg strength is so important for the Bigfoot 200, how he balances dad-mode with athlete-mode, and what he is anticipating from Tahoe and Moab. Ryan also shares what he’s learned from the 200 community- from people he’s interviewed, racers he has watched and from his experience as an Aid Station volunteer during last year’s race. Hope you guys enjoy the episode! I always love chatting with Ryan. Check below for a link to his book! 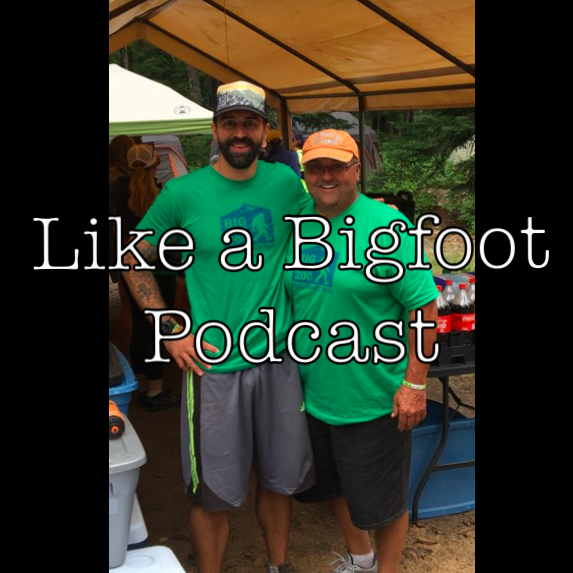 Josh Milich and Brian Tjersland are ultrarunners who want to run for more than a belt buckle, a medal, or an ice cold finish line beer. Next November they are planning on running the 500 miles from Massachusetts National Cemetery to Arlington National Cemetery to bring awareness to Mission 22, a foundation established in support of all veterans after their service to our country. 500 miles is a lofty goal. But it’s a lofty goal with PURPOSE, and having a higher purpose can help us accomplish anything we set out to do. These two guys are normal every day ultrarunners. They aren’t professional athletes, just two dudes who love ultra running and pushing their limits, who are setting out to do something incredibly difficult. This purpose WILL push them through the difficult moments of this challenge, including training for something this intense. That’s why I love this story and their mission. In this episode, you will hear how and why they came up with this goal. 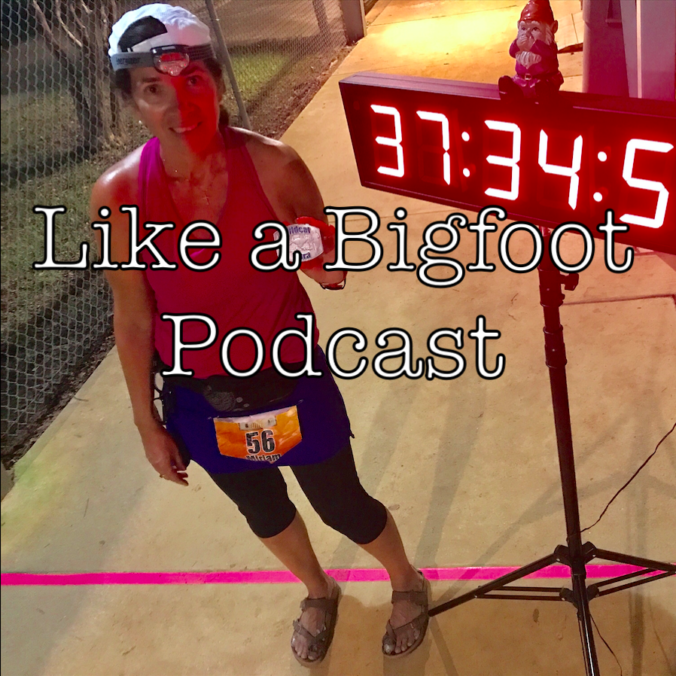 We also hear stories from Brian’s experiences running Badwater and Western States, along with Josh’s first attempt at a 24 hour race a few weeks ago. A few weeks ago, during the Polar Vortex, Ryan Wanless was the baddest man in North America. Or, at least he was the coldest. 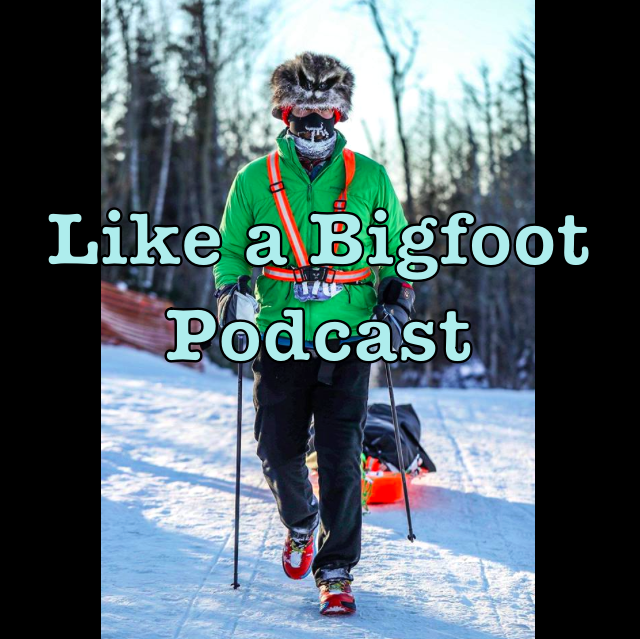 Ryan endured what most people would deem impossible, surviving 56 hours in brutally cold -30 degree temperatures while running 135 miles from the border of Canada deep into the Northern Minnesotan woods. 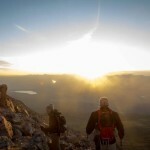 In ultra running, last place is its own special honor. DFL is not considered the “slowest”, rather he or she is the person who withstood the elements and battled the course longer than any other racer. Ryan got 13 out of 13 finishers in a race where 80% of participants called it quits. A race where newbies generally do not make it. He battled the odds, the extreme cold, frozen water, hallucinations in the deep, dark woods and , yes, he even conquered his candy packages (which he had to figure out how to open with only his mouth). All to call himself a finisher of the Arrowhead 135- “the Coldest Gosh Darn Race Anyplace”. A race that was intentionally scheduled to traverse the coldest place in the United States through the coldest part of winter. One that only people tough as nails even attempt and one that only frozen outlaws fulfill. 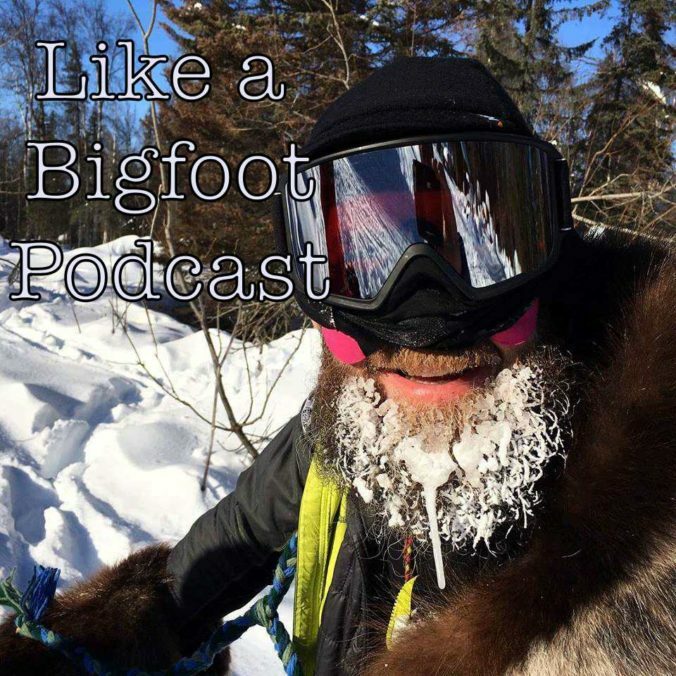 In this episode, Ryan shares it all: How he trained for this beast, what foods refuse to freeze, how he copes with fear in dangerous situations, how he overcame his lowest moment, and what it takes to stay warm when it’s -60 with windchill! Enjoy the episode! Ryan really is a shining example of someone making the impossible possible!